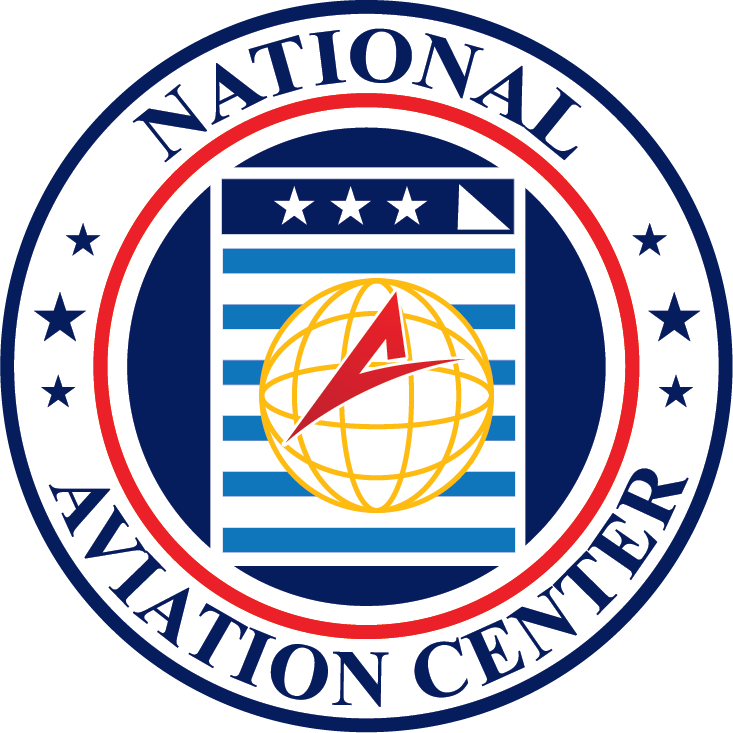 In this article, the National Aviation Centre explains how to replace airplane certificate of registration with the National Aviation Center. If your aircraft registration certificate is lost, stolen, or damaged, then you may order a replacement with the FAA. The reorder process is sadly behind the times when compared with the air authorities of other developed countries, which means you may have to use the postal service or start digging around in your local area to find a fax machine. They need to know the reason for your request. They need to know if you have lost the paperwork, if it has been destroyed, or if it has been mutilated. They also want to know if it has been stolen, or maybe burnt up in a fire. The authorities want to know these things to keep it in their records. That way, if there is an issue in the future, they are able to look back and track the supposed life of your registration certificate. They want you to identify your craft by as many names and/or titles and allocations that it has. They want the model designation, serial number, the manufacturer name and the N-Number. If you can provide all four of these pieces of information, then that is good. If you have only three out of four, or two out of four, then include those, but do your best to get as much information as you can. You need to pay a replacement certificate fee. The fact that they want you to fax this information may make it more difficult for you to pay your fee, but that is the way of the FAA. It is a shame you cannot wire the money to them, or even use something such as PayPal or an online shopping cart. If you are posting your paperwork for a replacement certificate, then you need simply include a check in the envelope. You will need to check their website to see what name you should put on the check. The paperwork should be signed by yourself, and it should show your title. Your name should also appear on the document. Your name should be typed by a computer, or it should be written in capital letters on the document. 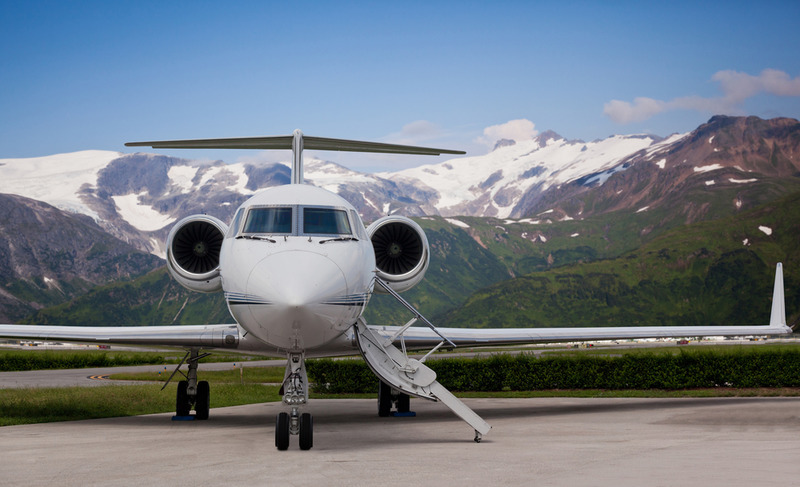 According to the FAA website, if you have already paid your fee, then you may fax your replacement airplane certificate of registration to the FAA Aircraft Registration Branch. You may also fax the replacement document form if you have stated on your form that you will send the fee by mail. Be careful to ensure you check the genuine FAA website when you go looking for their address and/or their fax number because there are scammer websites out there that put their own fax number on the website with the hopes people will send them their personal information. Mail or fax your replacement certificate form, and then wait for your replacement certificate to come through the post. If you wish, you may ask for a temporary certificate of registration to be sent right away by fax. If you do so, then you should be able to operate your aircraft until a replacement certificate arrives. You will need to give your fax number in order to do this, and they will also want your phone number so that they may call you if needed. You may have a home address that you have added to your registration replacement form. Your home address is needed both for the registration process and to make sure the replacement registration is being made out to the right person. However, you may request that your replacement certificate is mailed to a different address (i.e. not your home address that you wrote on your file). This is just an option for people who may be out of their home for a while and want their replacement document sooner rather than later. If you are the aircraft owner, you may ask that your replacement certificate is sent via a commercial delivery system. If you wish to do this, then you need to provide a credit card number with the card date and so forth, which is then used to pay for the additional commercial delivery costs. 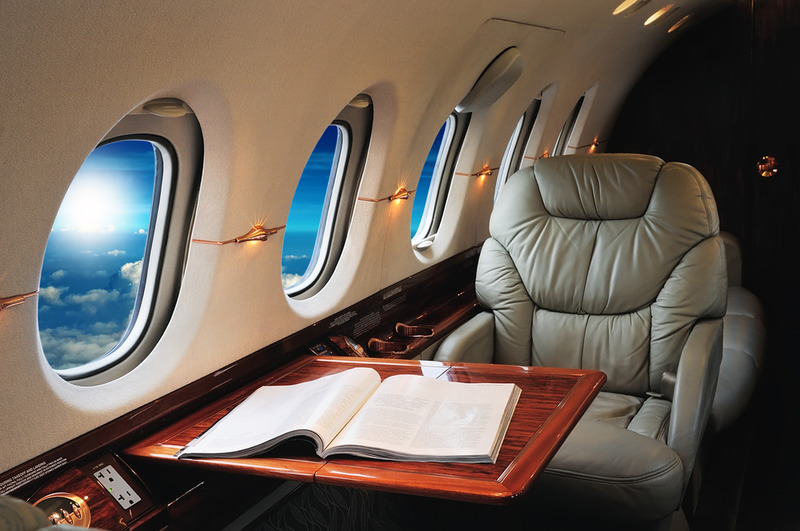 If you wish to continue using your aircraft, then you will need to replace your certificate of registration. If you need to use your aircraft right away, then apply for a temporary certificate that the FAA sends you by fax. The FAA may be a little behind the times, but you have to remember that even if rules on aircraft are poorly policed, it is still a serious matter if you are caught breaking or bending the rules. This is because the FAA and local authorities have no reason to be lenient with you. It is not glamorous, but it may be a good idea to follow the rules in this case.